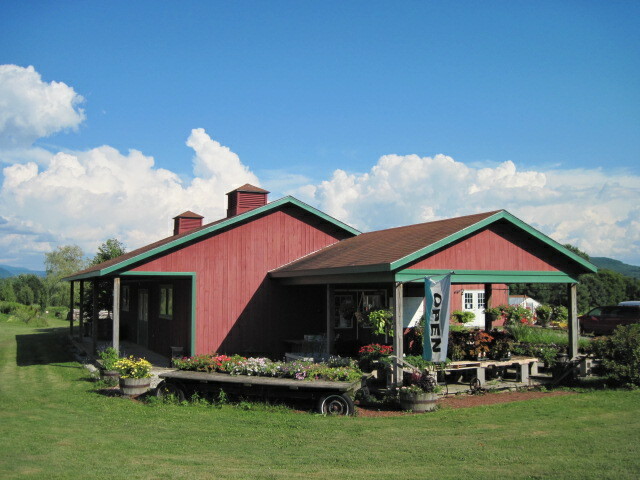 Come enjoy a fun day at one of Vermont’s most beautiful orchards! Pick home-grown apples, taste refreshing cider, enjoy some delicious Dizzy Donuts, and listen to the sweet music of Root7! No Tickets necessary. For more information, contact venue website.